Home › Email › How do I change my email password online? 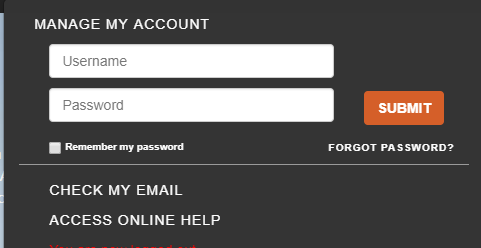 How do I change my email password online? Go to your internet service provider’s home page and click on Manage My Account/ Account Management/ My Account. Login to your account Username and Password. 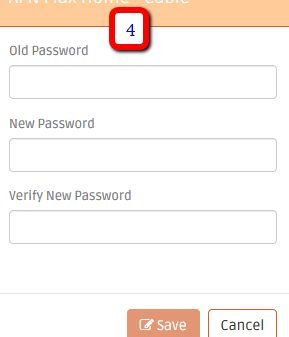 If you are not sure with your login credentials, simply click Forgot Password to submit for password recovery. Click on Update my Password from the options at the left. A window will open showing your primary account credentials, existing package/s and email/s. Look for the email account for password change. You want to make sure that the account is listed with Email as the Service and not the account for your other package/s. Click the pen icon Action to open the Edit Password window. Don’t forget to click Save to apply the changes. ‹ How do I pay my bills online?